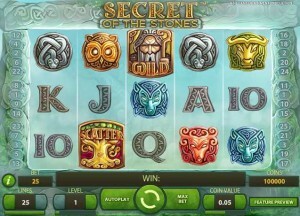 Monte-Carlo Casino :: Secret Of The Stones video slot - PLAY NOW! 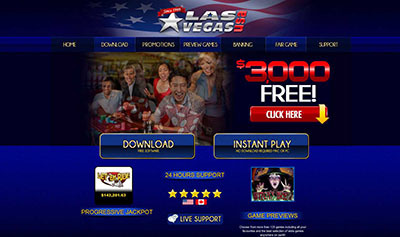 October 24, 2013 (Press release) – Stonehenge provides the backdrop of Net Entertainment’s latest video slot where players are challenged to unlock the mysteries of a stone garden. 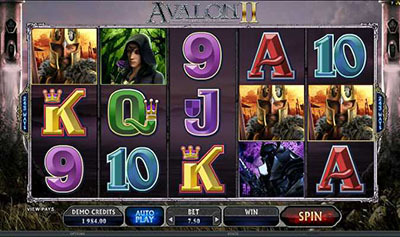 The ancient setting is populated by druids roaming the hills of Western Europe and features 5-reels, 3-rows, Wild substitutions and Free Spins. Secret of the Stones™ :: You can try this NEW Slot game right now at the following casinos: iGame Casino, Monte-Carlo Casino, Jetbull Casino, Unibet Casino, Vera & John Casino, ComeOn Casino, Mr.Green Casino, EuroSlots Casino and RedBet Casino.